Pinkerton agents feature heavily in Red Dead 2, and will pursue the player and their ragtag band of outlaws across the wild west in an attempt to bring them to justice. 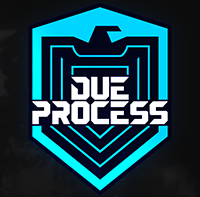 The organization has also been spotlighted in other works of media, including movies and television shows like 3:10 to Yuma, Deadwood, The Legend of Zorro, Ripper Street and games such as BioShock Infinite and the original Red Dead Redemption. For whatever reason, however, (which could have something to do with Red Dead 2's extraordinary success) Pinkerton Consulting & Investigations has now decided to take issue with its usage in Rockstar's open-world sequel. As reported by The Verge, the company sent a cease and desist letter to Take-Two last week demanding royalties for the use of the Pinkerton name in-game. 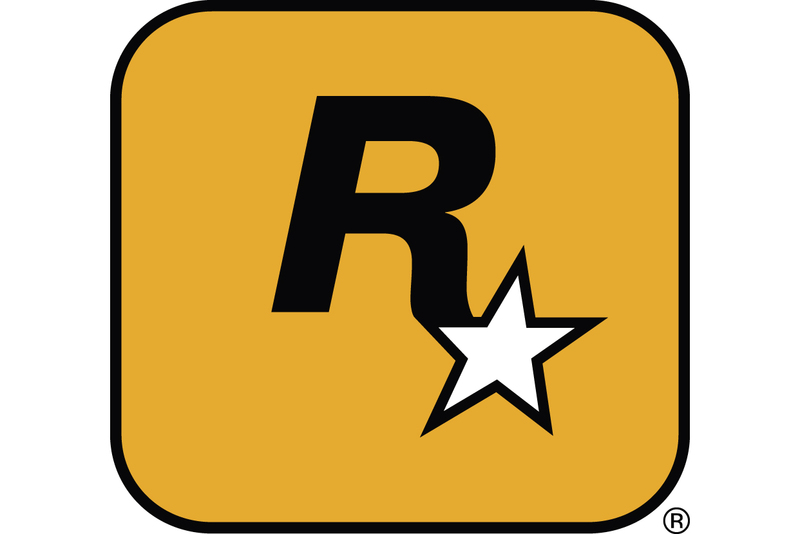 Although the letter praised Rockstar's "clear affection" for the Pinkerton company, it also claimed Red Dead 2 was trading on the "goodwill" associated with its trademarks. As you might've guessed, Take-Two has refused to play ball, and is now suing Pinkerton Consulting & Investigations for trying to profit off Red Dead 2's success, and claims the game is protected by the First Amendment. "Defendants claim to hold trademark rights in the names 'Pinkerton Detective Agency' and 'Pinkerton,' which are used in Red Dead 2. Defendants assert that Plaintiffs have infringed those rights by referencing the historical Pinkerton National Detective Agency and Pinkerton agents and using the Pinkerton National Detective Agency’s historical badge in the game," explained Take-Two in a court filing. "By doing so, Defendants ignore well-established First Amendment principles that protect expressive works, like Red Dead 2, from exactly the types of claims that Defendants have lodged against Plaintiffs. Put simply, Defendants cannot use trademark law to own the past and prevent creators from including historical references to Pinkerton agents in depictions of the American West." You can check out the complete court document below, which details Pinkerton Consulting & Investigations initial demands and Take-Two's response.